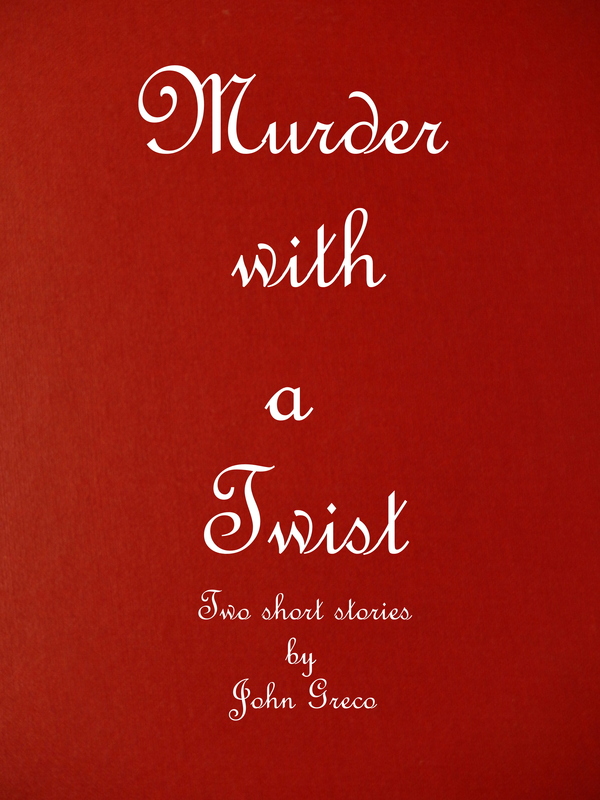 Posted on 01/03/2019 by John GrecoPosted in Bitter Ends, Books, UncategorizedTagged Bitter Ends, Books, Fiction, Short Stories. If this is as good as your last collection, I’m in for a treat. It’s on my list.